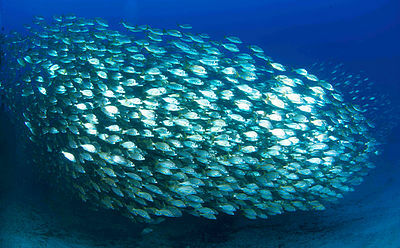 ​There are interesting scuba diving areas spread all around the coast of Gran Canaria. You want to find out why so many people are addicted to scuba diving? Shake off your stress and come to discover all the magic hidden under the blue ocean. Why choose Zeus Dive Center? 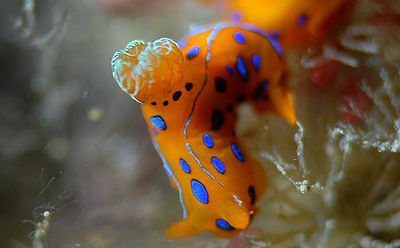 The dive center has an extensive experience and has developped special work systems adapted to the needs o the divers. Due to our national and international instructors we are giving high quality service. As being an Aqualung partner center our equipment is from the highest quality and fulfills all the regulations concerning quality and safety. We dive safe and we want you to do that too. You don't have the license yet? Get your NITROX course online now. Our dive center has been awarded by tripadvisor with the certificate of excellence 2018 as the best dive center of Playa del Inglés. 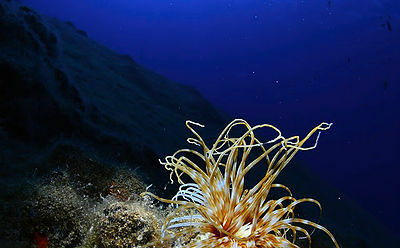 This area is considered one of the top five dives sites in Spain. 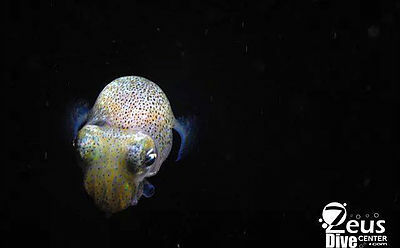 Sardina dives are well known for their simplicity. 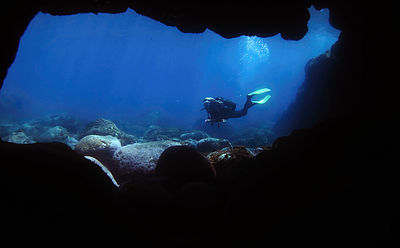 Dive fans will find a whole world of possibilities in Gran Canaria. 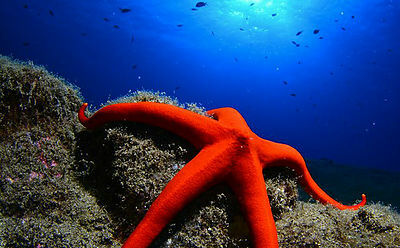 The Island has volcanic origins and surprises divers with the wealth of its marine-scape and the variety and beauty of its underwater landscapes.